The most distressing forms of hair loss is Hereditory Androgenic Alopecia, also known as male pattern and female pattern hair loss. Inaddition to the heriditory common cause, there are other common causes that are associated with losing hair. There are a number of medications that cause thining of hair such as heart and blood pressure medications, blood thinners, high doses of Vitamin A, Hormone replacement therapy, Anti inflamatory drugs, and cholestrol reducing medications. There are also other diseases and conditions associated with hair loss such asThyroid disease, cancer, Auto Immune disorder, alopecia areata, stress, chronic illness, high fever, ringworms, hormonal changes, malnutrition, poor hair care, tuberculosis and cirrhosis. If you are experiencing hair loss and you are getting concerned, you need to visit your primary doctor to find out the cause of hair loss. Often times the hair loss could be temporary if it is not genetic. 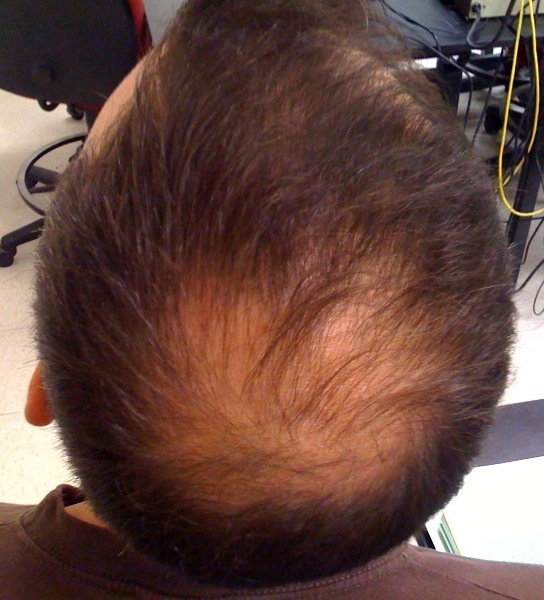 Should the hair loss persisit and appear to be permanent, you should consult with a hair restoration specialist. Consultation with a specialist can be helpful in finding not only the cause of hair loss, but also medical or surgical treatment that are right for you.